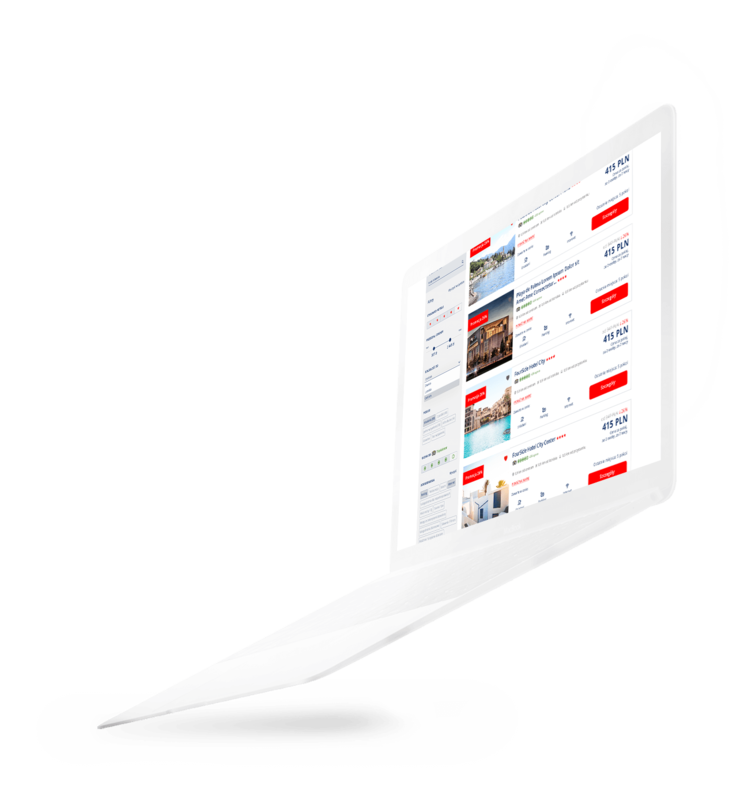 A Responsive web portal enables advanced search and booking accommodation in a selected hotel. 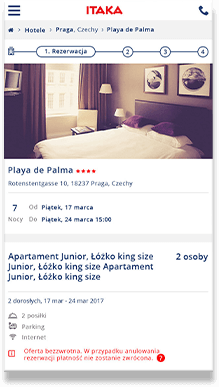 The application provides a lot of filters and hints that allows an individual user to find preferences in the search results. 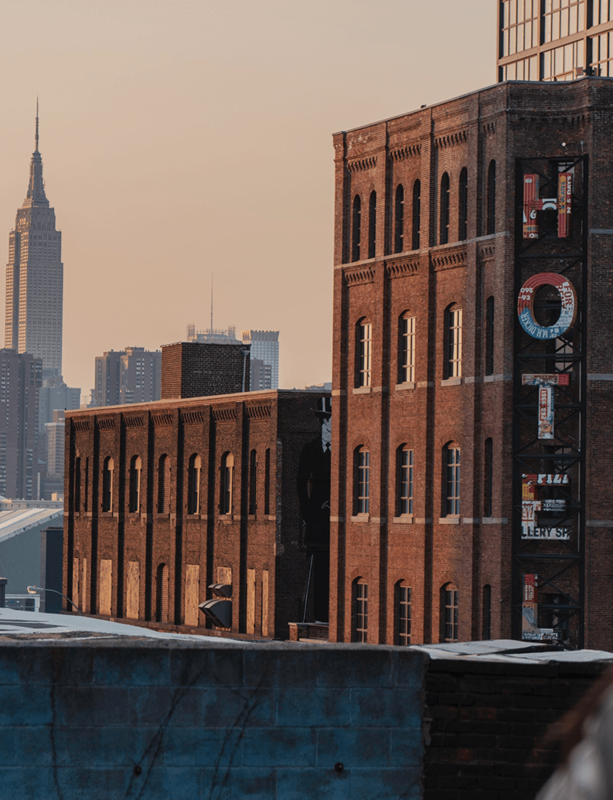 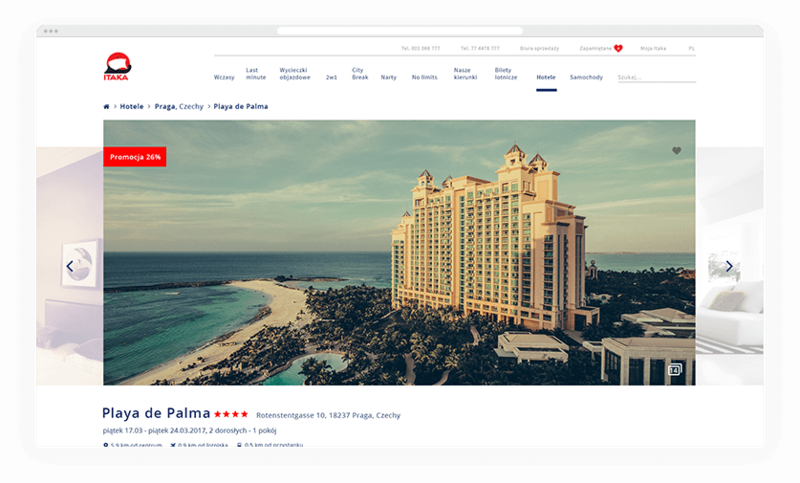 Saving your favorite hotels and offers based on the user’s search settings improves the sales process. 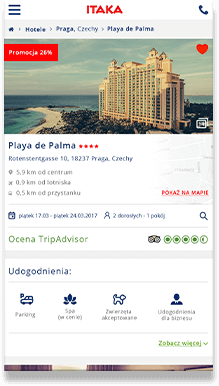 The ability to view hotel offers using google maps is an ideal solution for clients for whom the hotel’s location is crucial.